Local Honey for Allergies, Brain Detoxing, The Wood Element in Spring, Green Smoothies & More! More and more, I am hearing from others about thoughts of Spring with all of the beautiful growth and colors that it brings. For those that suffer from seasonal allergies, however, Spring and the change of seasons may also bring up feelings of anxiety and preparation about the effect that unpleasant allergy symptoms have on quality of life. In more recent years, the popularity of using local honey for prevention of allergy symptoms seems to have grown. The idea is that when a person ingests local honey, they are taking in local pollen. Over time, the hope is that they become less sensitive to the pollen from, and have less symptoms of, outdoor allergies. 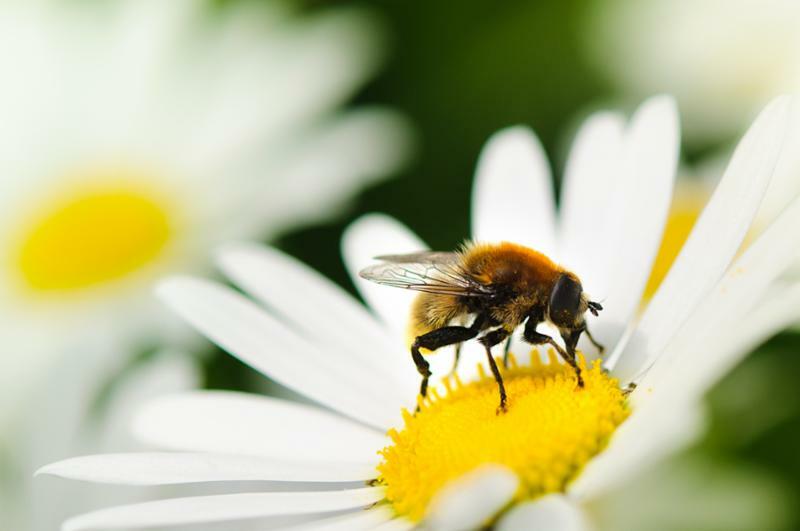 The bees do all of the work for you, transferring pollen from flower to flower. Think of it as a local dose of a flu shot--where you receive a small dose of flu, preparing your bodies' natural immunity defenses to ward of the virus if you come in contact with it. I suggest finding a locally-farmed, raw honey, and taking it in small doses, daily. It tastes delicious as a natural sweetener and can do wonders for the sneezing, runny nose, stuffy head, sinus pressure and red/itchy eyes that may accompany the changes in nature that Spring brings! The Brain Needs to Detox too! Did you know that the brain has its own unique, specialized cellular waste management system? And not only that, it is most active during sleep! This was a fascinating discovery back in 2012 by researchers at the University of Rochester Medical Center. The body's waste management system is called the lymphatic system, but with the blood-brain barrier, your brain is more of a closed system. Therefore, it makes a lot of sense that the brain would need to have its own means for removing waste. The glial cells in the brain control it, thus it has been named the glymphatic system. And it has been found that this system becomes 10 times more active during sleep, as opposed to during waking hours. Yet one more reason why getting enough, and high-quality, sleep is critical to our health and well-being. Problems with the functioning of this system may lead to a wide range of disorders including chronic headaches, Alzheimer's and Parkinson's disease. And after you have given your body and brain the rest and recovery it needs, a great way to support those normal detoxification processes that have been happening all night, is to start off the day with 16-32 ounces of high-quality* water, with fresh lemon added. Here's to your health! *Filtered or spring water is best, ideally not stored in plastic. Also, did you know that Brita is owned by the Clorox company? I only learned that last year... yikes! If you don't have well water, I'd recommend a high-quality home filtration system, or filling your own bottles at a place like River Valley Market, which offers Reverse Osmosis water at $.29/gallon. If you're feeling adventurous, try finding a local spring to get some water direct from The Source, http://www.findaspring.com/. Supporting Access to Healthcare for all! "We all deserve the right to make our own health care choices. That's why I just joined Planned Parenthood in the fight to make sure everyone can access the care they need, no matter where they live, no matter what." 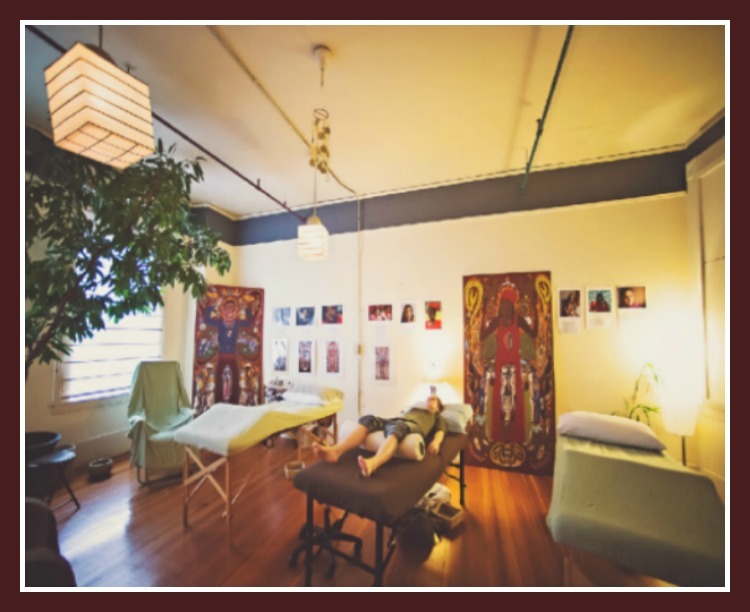 We also donated a gift certificate to the benefit fundraiser for Tapestry Health coming at the end of April, to support the important work of our local community health care center. Because health care IS a right, not a privilege! The traditional medicine of China included a simple and profound concept that pervaded the entire culture, and that is the belief that the seasons have a profound cyclical effect on human growth and well being - in other words, that we are influenced by seasonal changes and should live in harmony with them. This is a concept that we can still apply today in the US in the 21st century, with very useful and applicable results. Every season is marked by specific energetic and climatic changes, that are thought to manifest both externally, in our environment, and also internally, in our physical body, mood, and spirit. These changes can be best managed with adjustments to lifestyle practices in order to stay "in harmony with the seasons," or in other words, to feel good and stay healthy! All of the changes of seasons require an adjustment, perhaps switching your routine and habits a bit, e.g., maybe you need a little more or less sleep, more warming foods in the fall and winter, while the body can handle more raw and lighter foods in spring and summer, etc. These are some examples, but Spring is definitely one of the more intense seasonal transitions for most of us, and this article might give you another perspective to understand why. 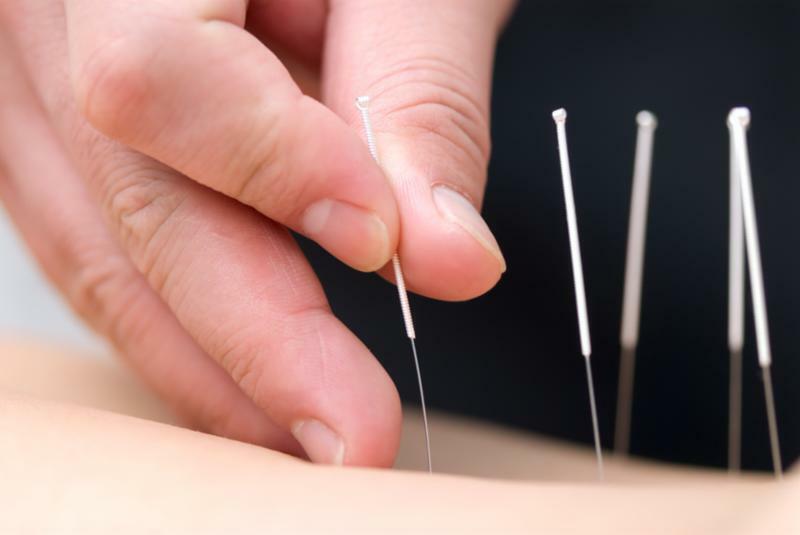 In Traditional Chinese Medicine (TCM), Spring is considered the season of Wood and Energy. Winter is over, days are becoming longer, brighter and warmer, and growth is evident. This can be physical, mental or spiritual growth. Spring is a time for planning ahead, getting outside more and soaking up the sun and warmth, and renewing/reviving the relationships in your life. It is the time of year to "rise early with the sun" and take "brisk walks," which as the Inner Classic reminds us, are yang activities, reflecting the ascending and active nature of spring. The sight of the green color of tender young plants is thought to nourish the soul through the eyes, and even vision can become literally clearer. Spring is also a great time to lighten up the diet, with lots of fresh greens and pungent herbs, more raw foods. * However, like with all recommendations, these must be adjusted to your personal condition and situation. If you are experiencing inflammatory bowel symptoms and/or loose stool frequently, more cooked foods will benefit you more and be easier to digest. 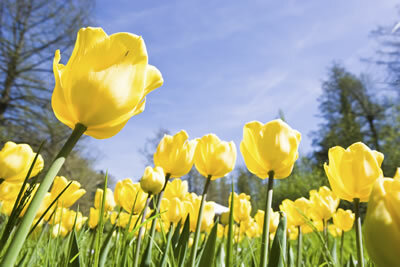 The Liver and Gall Bladder are the organ/meridian systems most closely associated with spring. TCM teaches us that the healthy liver establishes a smooth and soothing flow of energy throughout the whole person, body and mind. People with strong livers are thought traditionally to be calm with unerring judgment and are naturally effective as leaders and decision-makers. What we call Liver Qi Stagnation is rampant and common in our modern world, as chronic stress and exposure to toxins are leading causes of it. 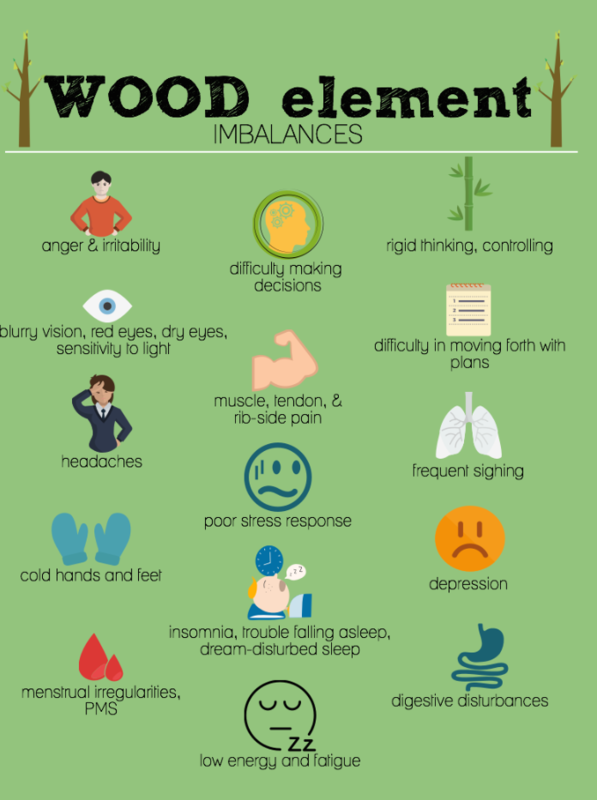 Numerous signs exist, ranging from emotional challenges such as heightened impatience, frustration, depression, anger and stubbornness, to headaches, constipation, jaw clenching, eye issues and even dizziness and pains that move around the body. 1. Drink more water, especially with lemon - see the tip above in the Brain Detox situation about how to start your day off right! 2. Get outside more, literally seeing more of the natural color green can help soothe your liver. 3. 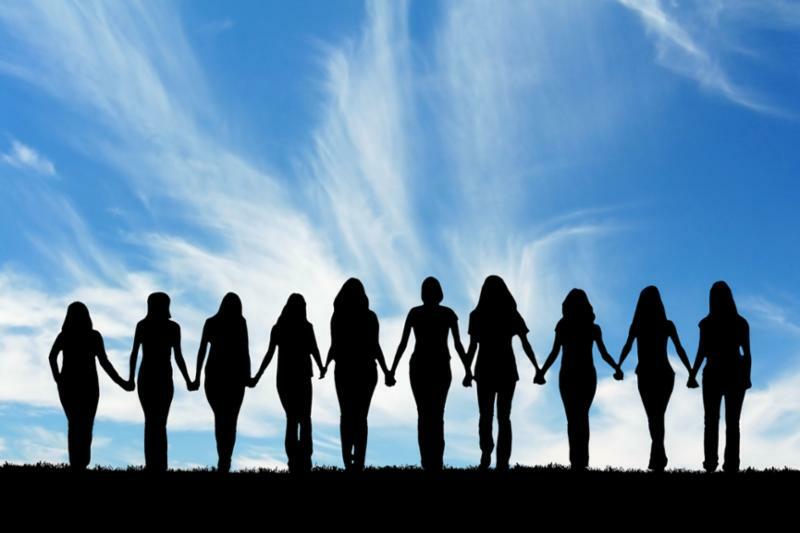 Reconnect with friends and loved ones, ideally doing something active together, like a brisk walk, if you can. 4. 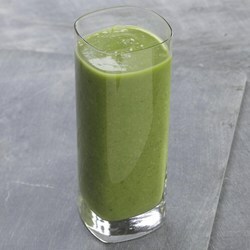 Incorporate some lighter foods and more leafy greens, experiment with green smoothies as a powerhouse breakfast idea! See article below. 5. Get enough sleep - it is especially helpful to be asleep during the hours of 11pm-3am, as this is the time when the body's Qi is thought to be doing the most work in the Liver and Gall Bladder meridians. You may also find yourself getting up earlier, as the sun rises earlier, just be sure to get yourself to bed a bit earlier too, so you get that high quality rest, repleneishment, and detoxification that naturally occurs during sleep. One of the most nutritious and fortifying, fat-burning, and energizing ways to start your day is with a smoothie loaded with greens. Packed with vitamins and minerals, water, satiating fiber, and raw food enzymes to aid digestion, green smoothies are detoxifying and alkalizing. And what better way to shift into spring and help your body detox than to fuel up with your own homemade concoction. But there are also ways that smoothies can hurt more than help, many store-bought "green smoothies" are loaded with sugar and preservatives, and with barely any fiber or nutrients to speak of. So I have found a recipe that helps to simplify the process, and a formula that I often use and vary, depending what I have on hand, and what sounds appealing. In The Wild Diet, real-food crusader, Abel James, breaks down the formula as follows. 2. Liquid (use one): water, tea, almond milk, coconut milk, coconut water, kefir. Add ice if you prefer it colder. 3. Fruit (limit to one serving of low-sugar fruit like berries, if fat loss is the goal): strawberries, blueberries, bananas, apple, cherries, coconut, carrots, beets, lemon, ginger root, pumpkin. 4. Add-ins: protein powder (with no added sugar), flax meal*, stevia, cinnamon, spirulina, chlorella, chia seeds (soaked in water), coconut oil, maca, turmeric, cacao nibs. *freshly ground flax seeds offer a significant source of fiber! That's the basic formula. Here's an example of a simple recipe that I have used several times, and find satiating and delicious. 1-2 T. chia seeds, soaked in water for at least 10 mins. Add ingredients to blender and blend until desired consistency. Add ice for a colder drink.